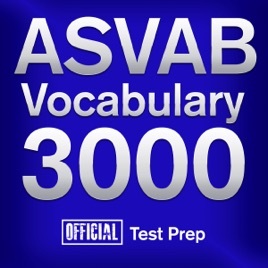 Introducing ASVAB Vocabulary 3000: The most comprehensive audio course for ASVAB Vocabulary on the market. Learn how to master proper spelling, pronunciation, definitions, synonyms/antonyms through the use of these unique audio exercises. There are 3 levels (Easy, Medium and Difficult) that each consist of 10 powerful exercises covering 100 words each. You'll discover high-frequency words that have appeared in previous ASVAB tests, increasing your chance for better test results! 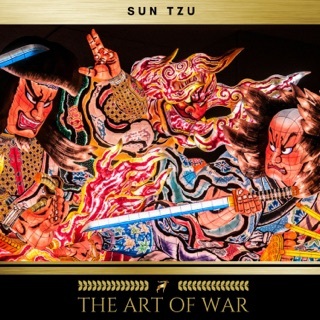 All audio is carefully narrated by 2 professional voiceover artists for easy listening and quick learning. If you're preparing for the ASVAB, and want to get on the "fast track" to better results, then this audio course is for you! I just bought this for iPhone 6s Plus. I cannot download it. I am on a very fast wifi. I want my money back.